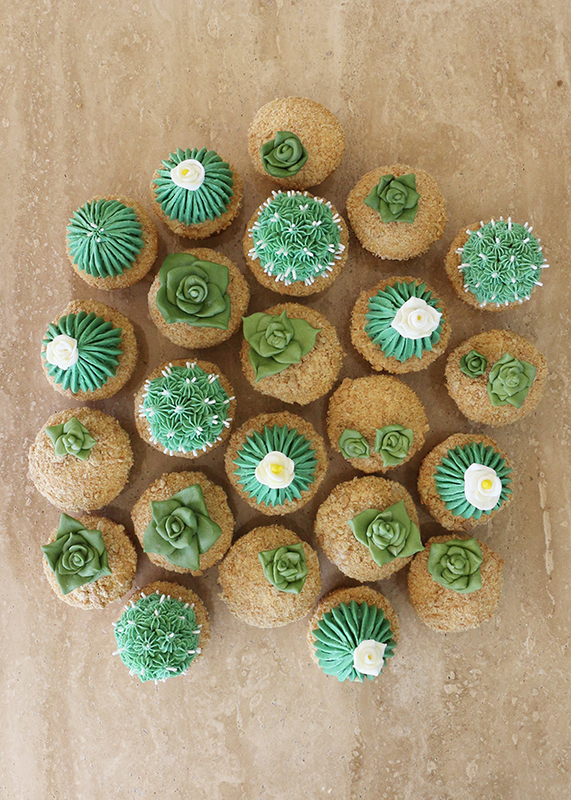 I loved baking my cactus cupcakes in San Diego. Finally, they were home! It felt pretty special getting to bake them in my home city, the place that initially inspired the cupcakes three years ago. Truth be told, I was actually obsessed with having them in California. I even made an extra one just so I could take it around my street and photograph it in front of some drought-friendly landscaped homes (I’m a total loser, guys!). I will refrain from posting those since I have four or five to choose from – and that’s just in my “selects” folder from the trip. I couldn’t stop! 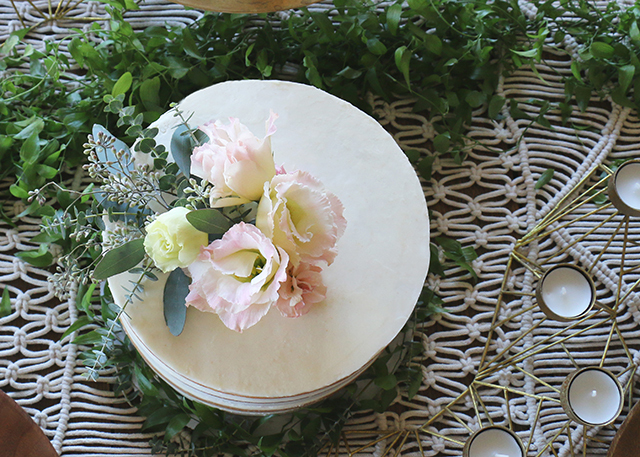 Anica wanted a semi-naked gluten free vanilla cake with just a touch of decorative flair, which made things very easy for me since that is my preference as well when it comes to this style of wedding cake (aside from gluten free! 😉 ). 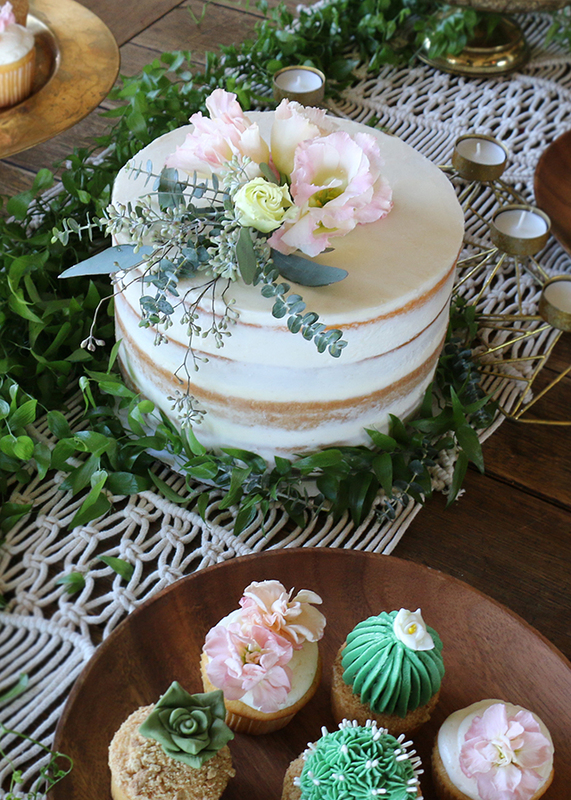 I find that simple is best with naked cakes, just a touch of florals and greenery can go very far. 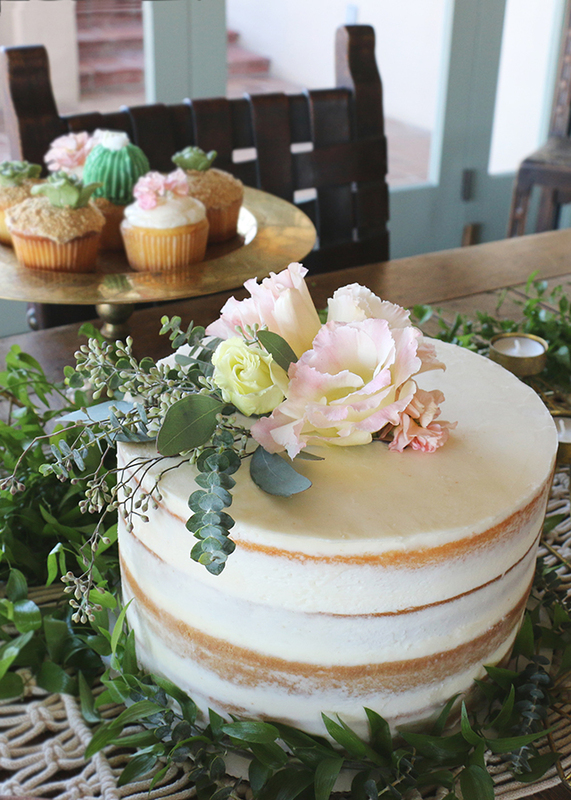 One more thing I loved about getting to bake/decorate in California: I usually have such a hard time sourcing the right flowers to top my cakes in Brooklyn, but San Diego, sheeesh – it could not have been any easier! I could have foraged all these, but to make things easier on myself I just stopped by the farmers market to grab a few bundles of stems. 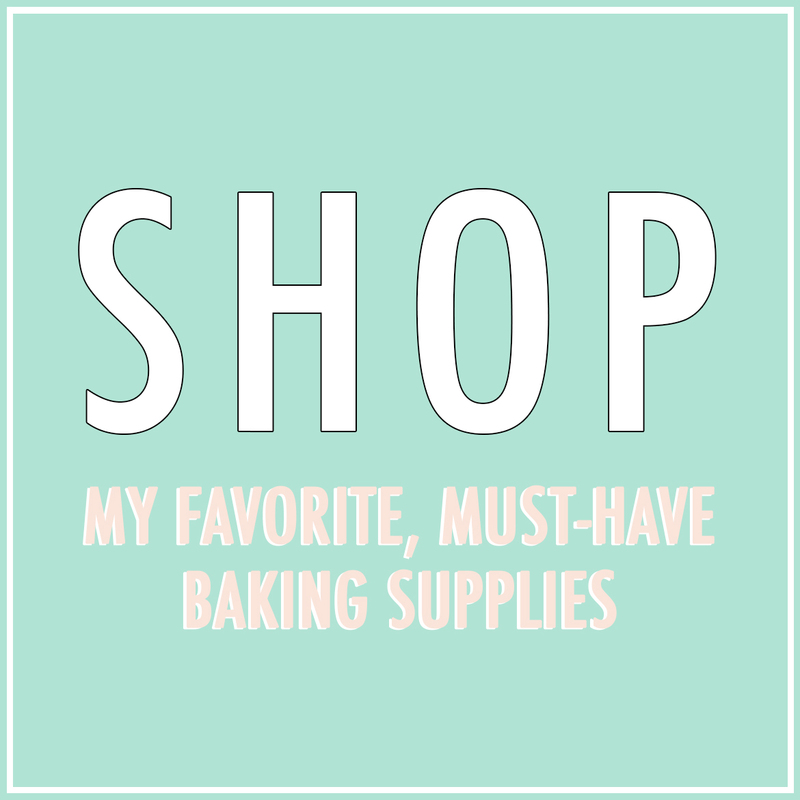 They had everything I needed, all for so cheap! While I don’t want to post any other photos I snapped during the setup of the awesomeness that was going on with each of the vendors just yet, I have to show off one little peek at the setup. Just look at this magic below – it was so friggin gorgeous! 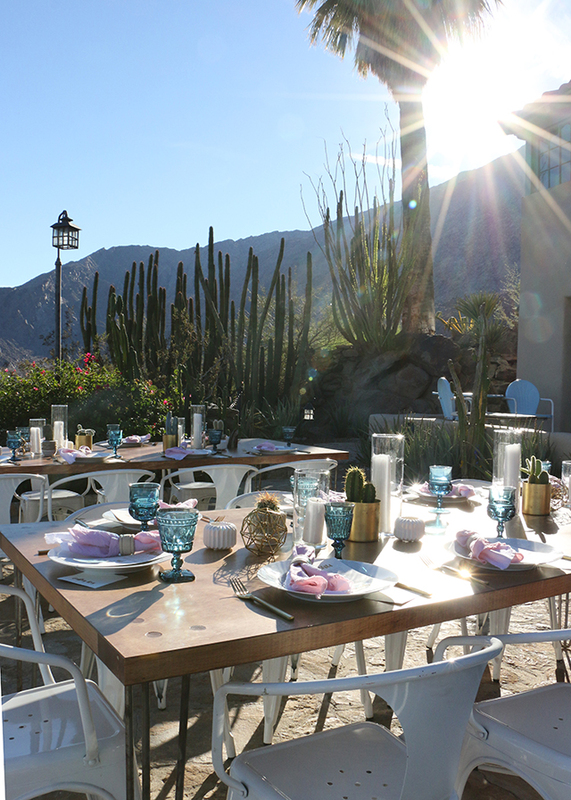 The house was literally cradled in the hills with a gorgeous backdrop of the mountains and the venue overlooked the entire Palm Springs valley. It was soooo pretty! Hello Gem, the event designers/planners/florists for Anica and Jonpaul’s wedding totally blew me away. 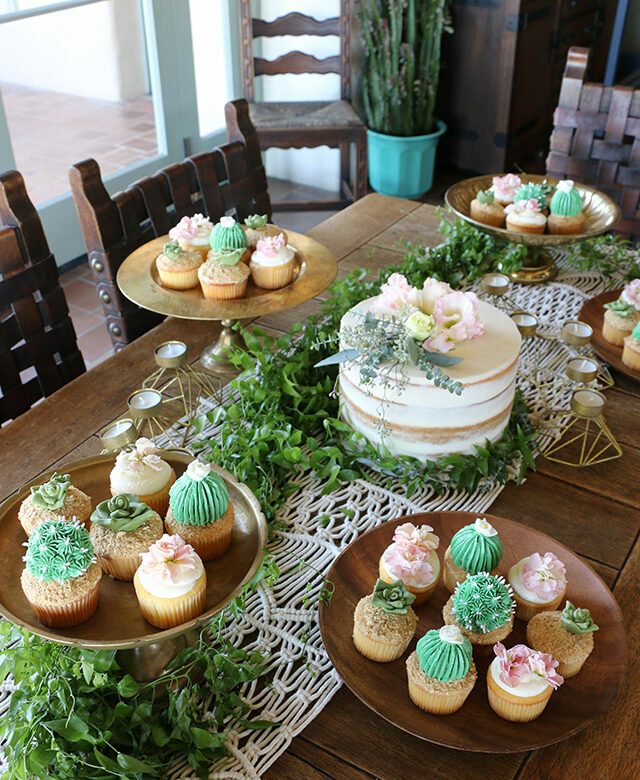 Every single thing looked so perfect! 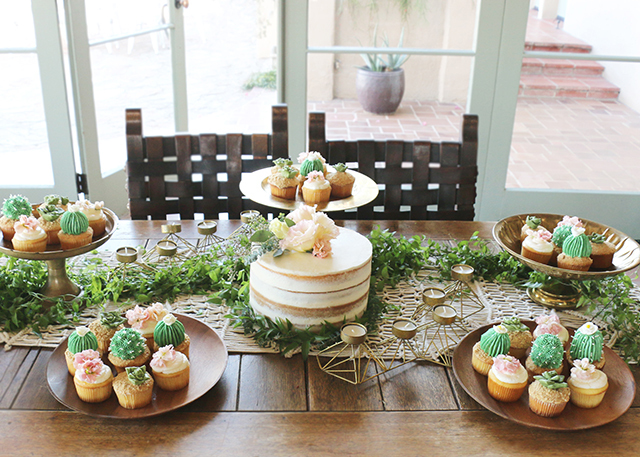 Those tables pictured below weren’t even finished, and they already looked fantastic. 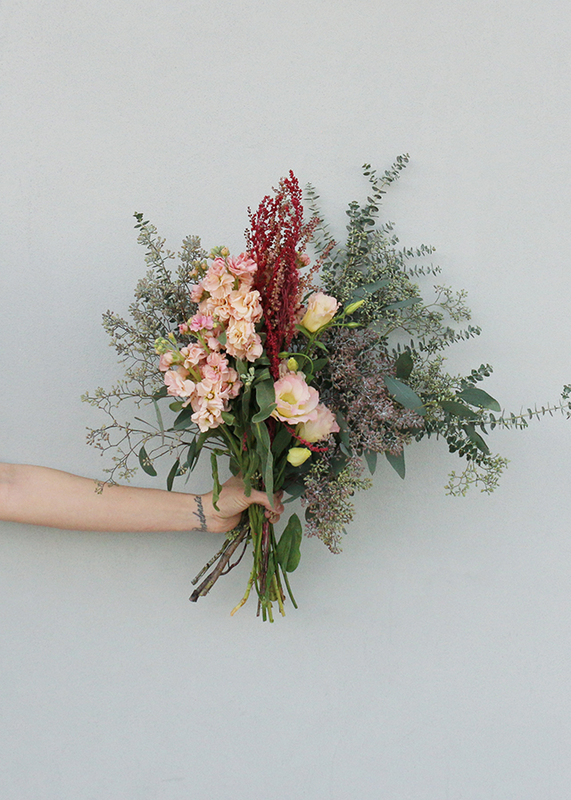 If you’re getting married in Southern California, I’d absolutely recommend reaching out to the Hello Gem team – you can see the beauty and perfection they put into their work HERE. 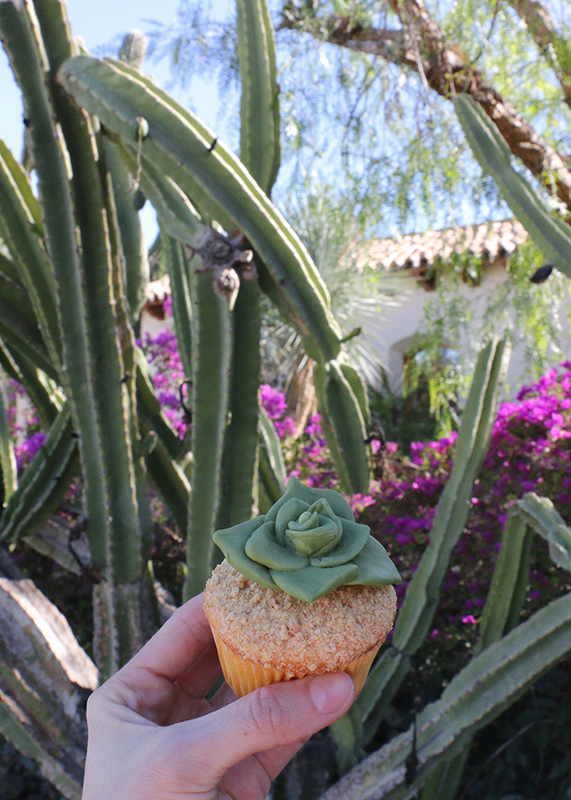 And fine, I can’t resist – just one of my ridiculous succulent cupcakes in nature shots. I’ll post my non-dessert photos from Palm Springs tomorrow and you can expect more photos from the wedding at a later date. 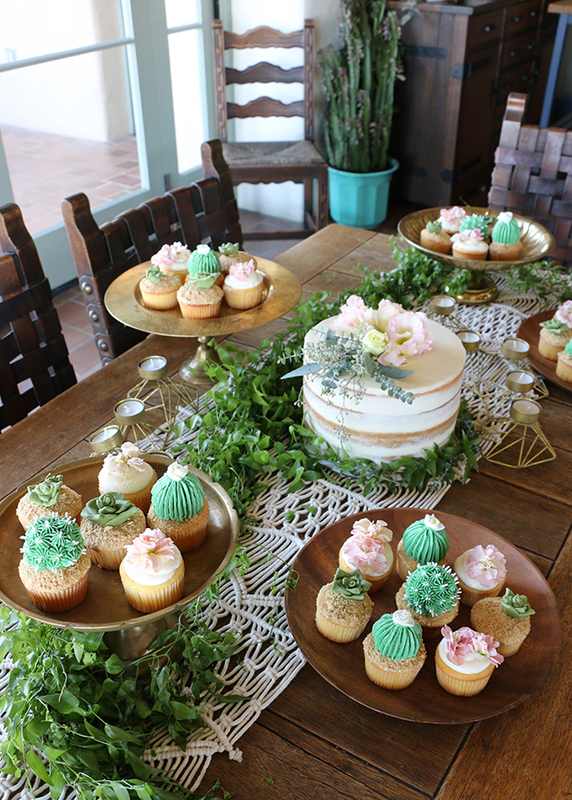 Thanks so much to Anica and Jonpaul for having me be a part of your day! And thank you to the Hello Gem team for making my job so easy! And thank you to my mom and friends in SD for making this traveling job stress-free! They look amazing and so real !